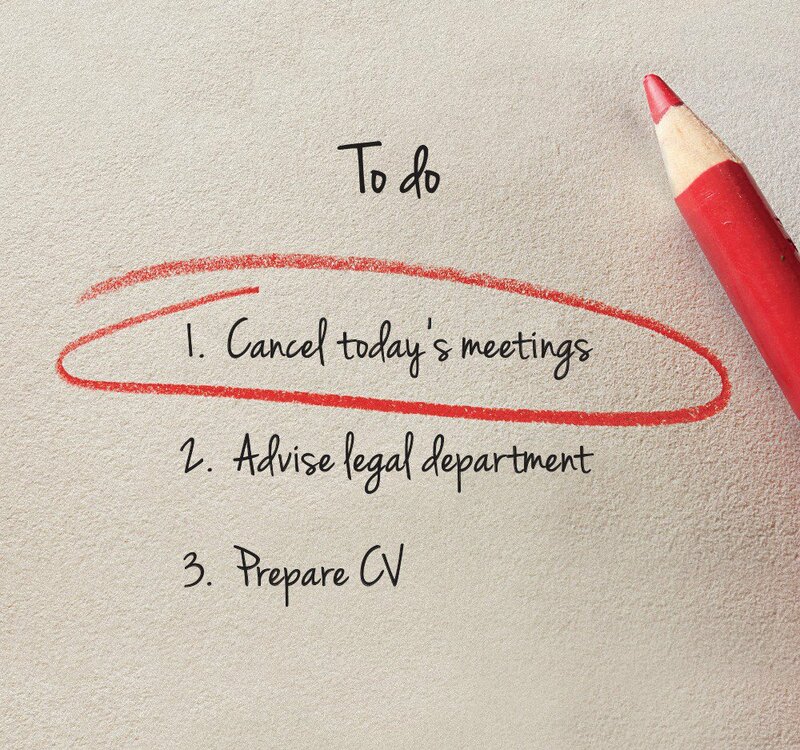 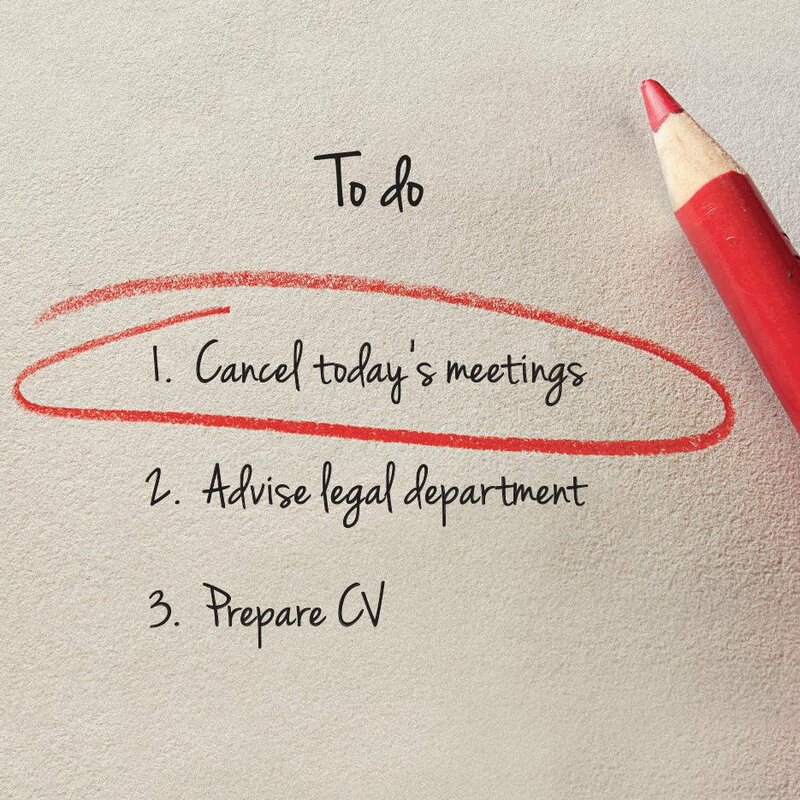 Don’t Add it to Your ‘To do’ List! 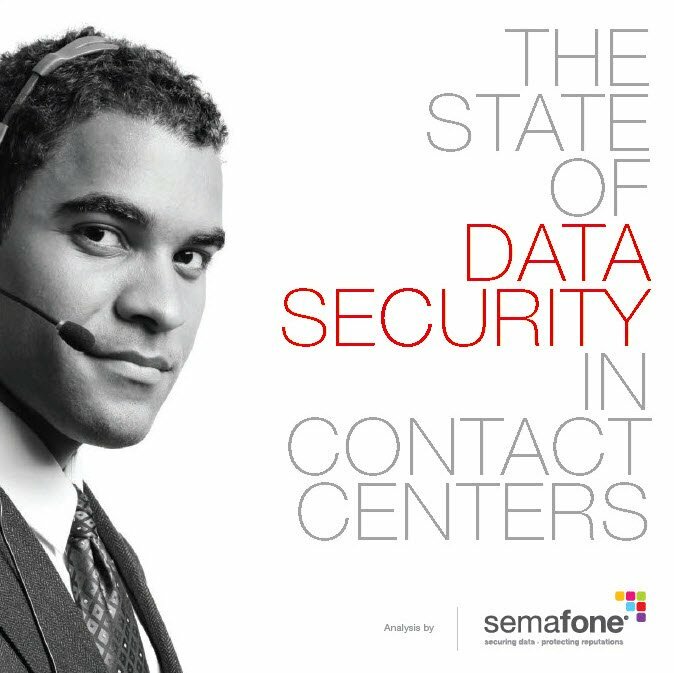 Download the Tip Sheet now to learn more & find out how Semafone can help. 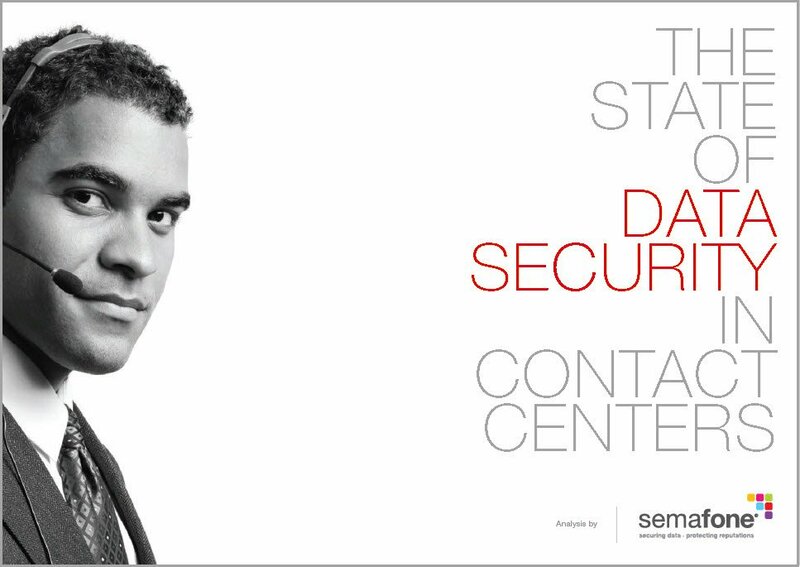 To learn more about the current state of data security in contact centers take a look at our State of Contact Center Security Report, which draws responses from more than 500 contact centre agents across industries around the globe. 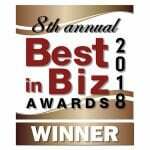 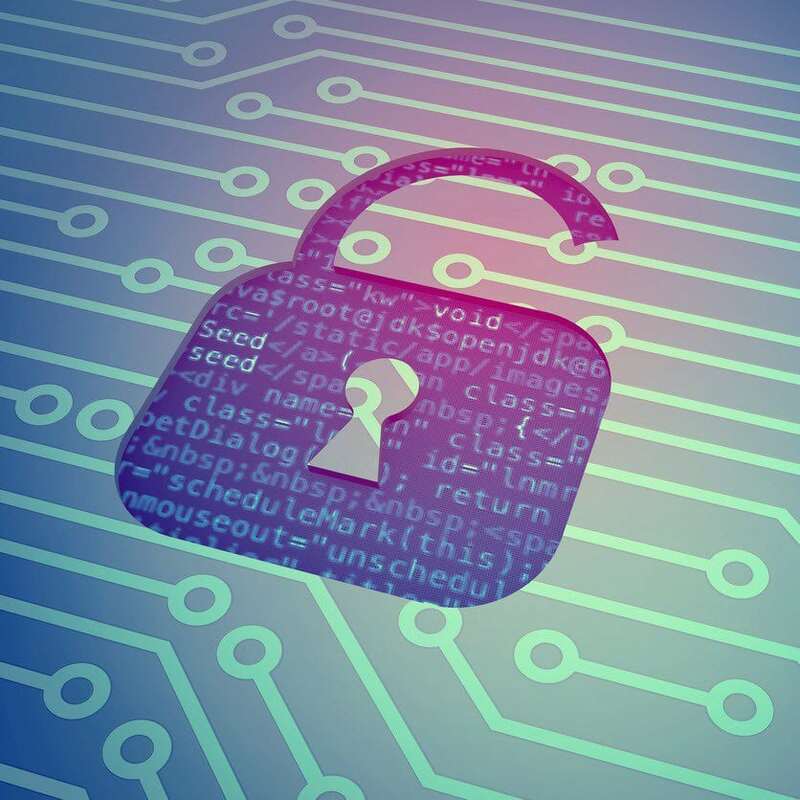 PCI DSS compliance and data security for your contact center. 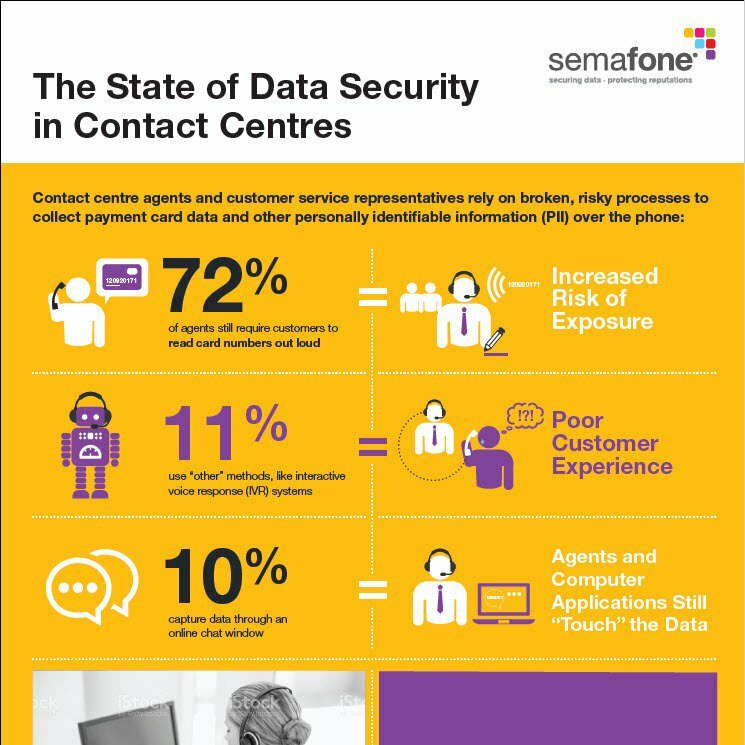 SemafonePrevent a Data Breach in Your Contact Center – Why Wait?